Tragic Telenovela: Chapter 3: This is AWESOME!!! This is just one of those things that make being a blogger AWESOME!! What?? You don't know what GENG the MOVIE is? Seriously, what cave have you people been hiding in?? Maybe you've heard of Upin&Ipin??!! 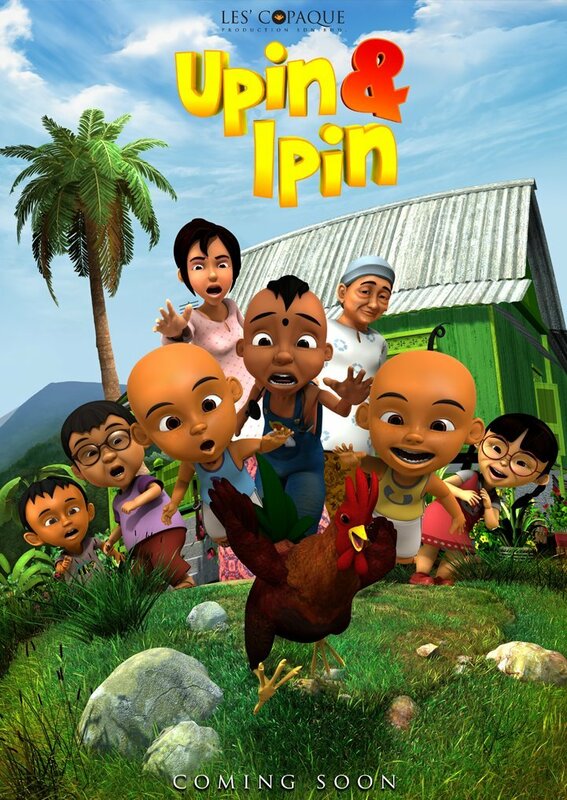 I love Upin and Ipin! they remind me of ALif! hehehe.